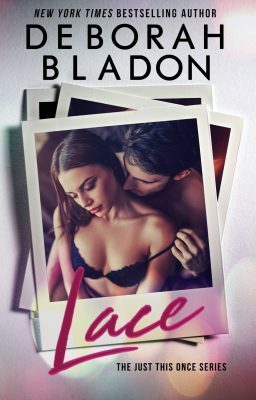 I’m excited to announce that Lace is now available! This is a standalone novel featuring two new characters – Alexander Donato and Olivia Hull. I hope you enjoy their very special love story! Thank you so much for taking the time to read my books. Your continued support means the world to me.